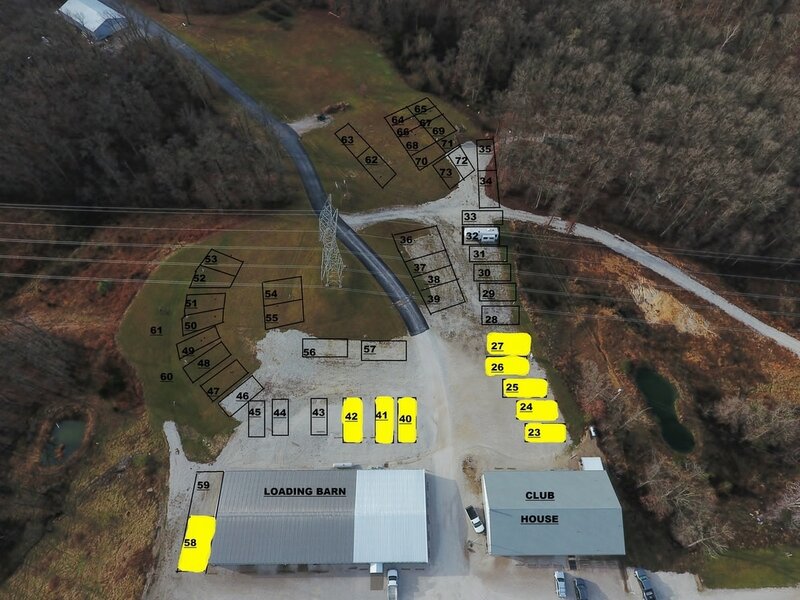 RV parking is available on a first come first serve basis. RV parking is available in two locations. 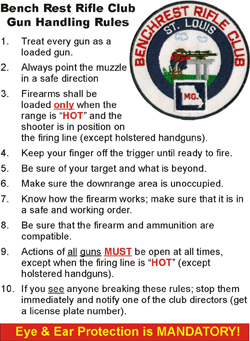 The upper RV parking is behind the firing line and the club house. 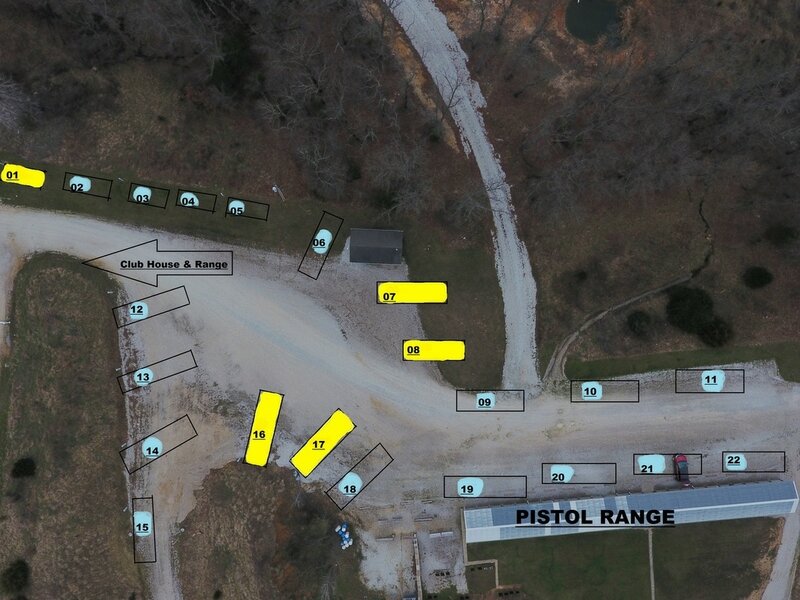 The Lower RV parking is west of the firing line by the pistol range. Note: Spots that are highlighted in yellow are leased and not available for preregistration. Check the lots availability by looking at the ﻿﻿﻿﻿﻿RV CONFIRMATION﻿﻿ ﻿REGISTER﻿﻿. Locate a lot or lots that have not been reserved. E mail Scott Pieper with your requested lot. 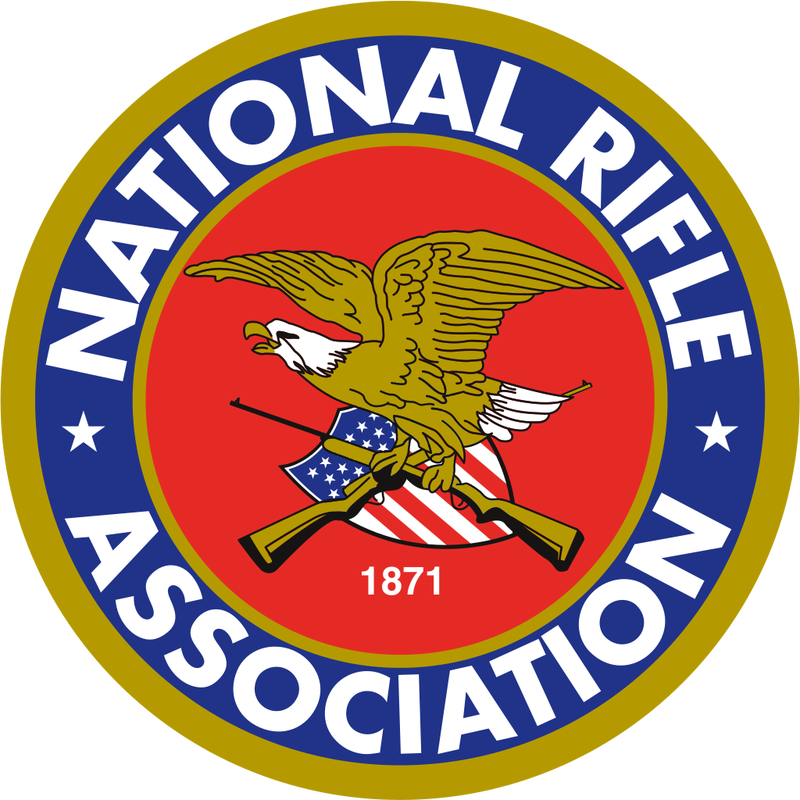 You must specify whether the reservations is for the East West, the NBRSA Nationals or both in the E mail. To reiterate; reservations are based on a first come first serve basis. 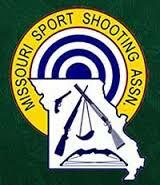 The Saint Louis Benchrest Club will update confirmations and open availability in a timely manner. To confirm your reservation In a few days go back to the RV CONFIRMATION REGISTER to see if your reservation has been confirmed.